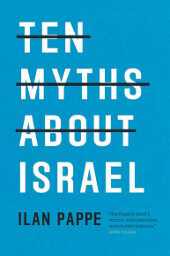 In this groundbreaking book, published on the 50th anniversary of the Occupation, the outspoken Israeli historian Ilan Pappe examines the most contested ideas concerning the origins and identity of the contemporary state of Israel. 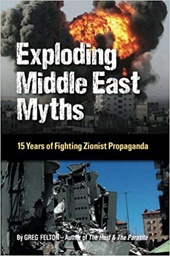 The “10 myths” that Pappe explores—repeated endlessly in the media, enforced by the military, accepted without question by the world’s governments—reinforce the regional status quo. 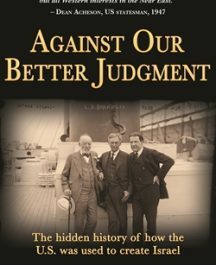 He explores the claim that Palestine was an empty land at the time of the Balfour Declaration, as well as the formation of Zionism and its role in the early decades of nation building. He asks whether the Palestinians voluntarily left their homeland in 1948, and whether June 1967 was a war of “no choice.” Turning to the myths surrounding the failures of the Camp David Accords and the official reasons for the attacks on Gaza, Pappe explains why the two-state solution is no longer viable. 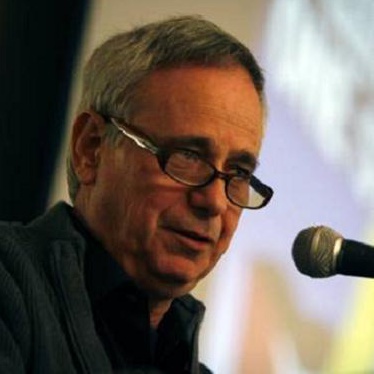 Ilan Pappe is an Israeli historian and socialist activist. He is a professor with the College of Social Sciences and International Studies at the University of Exeter, Director of the university’s European Centre for Palestine Studies, and Co-Director of the Exeter Centre for Ethno-Political Studies. He is the author of the highly acclaimed The Ethnic Cleansing of Palestine and The Idea of Israel—which was shortlisted for the JQ Wingate History Prize, as well as two co-authored projects with Noam Chomsky: On Palestine and Gaza in Crisis. 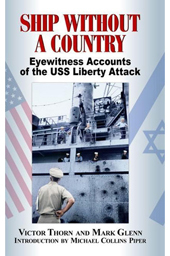 When one considers that thousands of books, articles, essays, documentaries and blockbuster films have been made concerning pivotal events in history such as Pearl Harbor and the assassination of JFK; at the same time we need to ask: Why has no such attention toward the attack on the USS Liberty (June 8, 1967) taken place? After all, had the ship been sunk as planned, it would have kicked off a nuclear war between the United States and the Soviet Union.